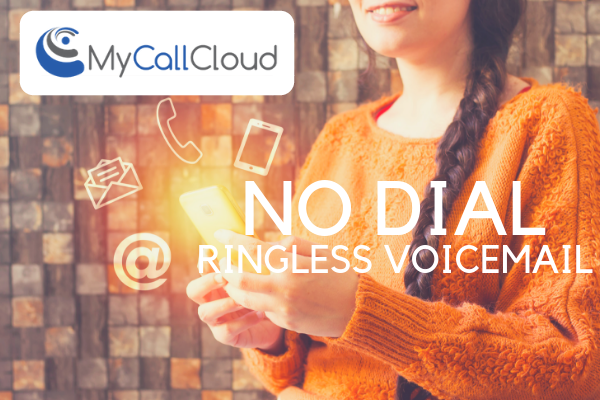 Easily dictate how inbound calls are routed with ACD Automatic Call Distribution software. 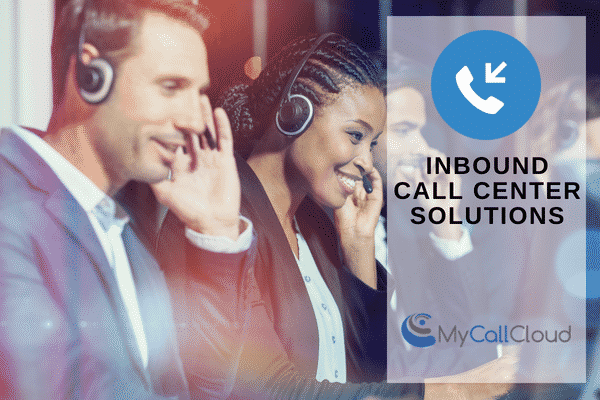 Inbound traffic will follow a preset system of rules to route the caller via agent skills base, background information or identifying customer information. 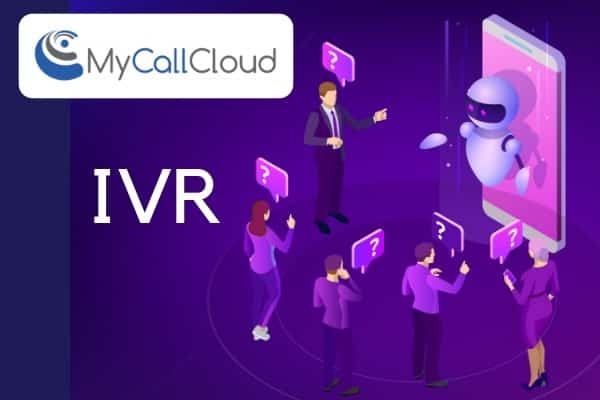 Using automatic call distribution, call centers can control volume and call traffic when combined with IVR and deliver better customer experiences with smarter automatic call distribution routing system. Leverage business rules based on historical data or intelligent algorithms to prioritize channels and interactions. Decide how to route a caller with ACD resources based on a customer’s needs and account information. Easily change routing strategies, all rules changes can be immediately deployed to your call center operations. 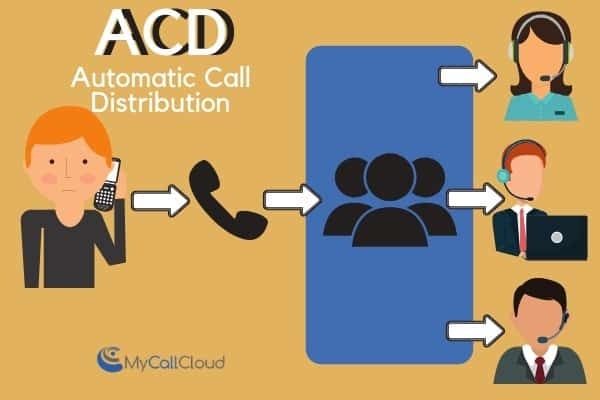 Allow even ACD contact center system distribution when phone calls can be evenly distributed according to the queue. 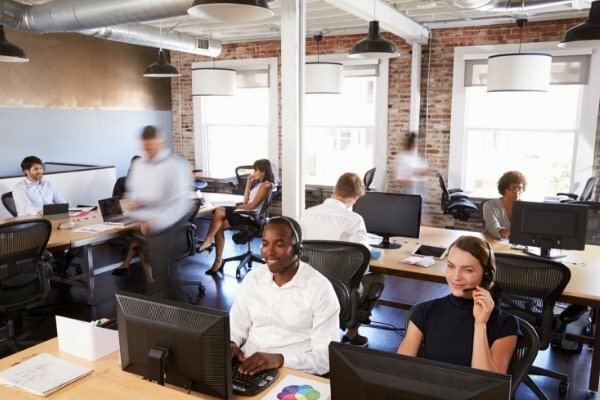 Automatic call distribution software efficiently manages incoming calls and handles them based on the number called and an associated database of handling instructions. 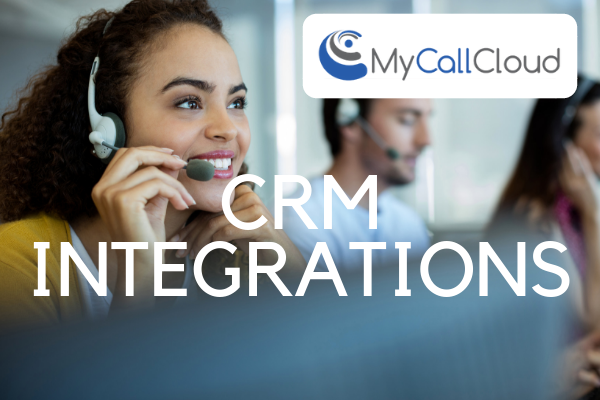 Using historical customer data from CRM integrations, intelligently route the caller to the right agent and escalate according to priority or call volume. 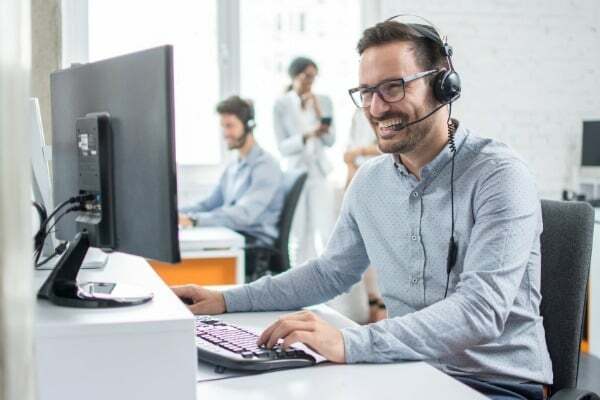 Innovative automatic call distribution routing system includes simultaneous distribution for phone calls routed to ALL available agents, connecting clients to the first agent based on availability to answer the call. Easily provide and adjust ACD contact center software algorithms technology that automatically routes calls to phone agents based upon organizational rules. Using a predetermined set of rules such as tags or, caller information, deliver the high level of customer service callers are expecting from your brand. 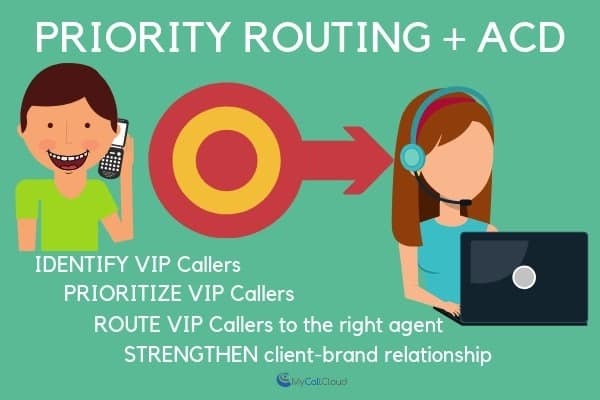 Priority routing and ACD is a simple way to grow customer loyalty and build stronger client relationships. This benefits both agent efficiency and agent confidence as well as the growth of future potential client buying power.